by John D. Joannopoulos, at al. 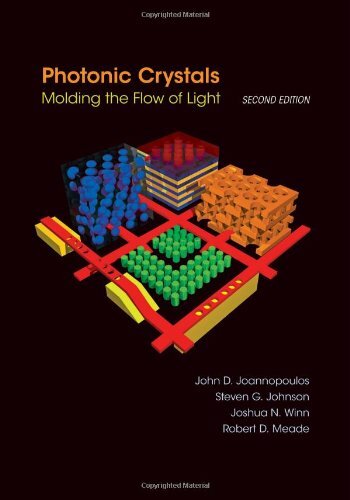 This book is the definitive text for both students and researchers on photonic band-gap materials and their use in controlling the propagation of light. This expanded and revised edition covers the latest developments in the field, providing the most up-to-date, concise, and comprehensive book available on these novel materials and their applications.